They say that a good stat is like a mini skirt as it reveals more than it hides. People think of math and numbers to be mundane elements that add very little entertaining value to their lives, but that doesn’t have to always be the case. The world around us is full of patterns if you are looking closely enough, and some of these patterns can be extremely funny. 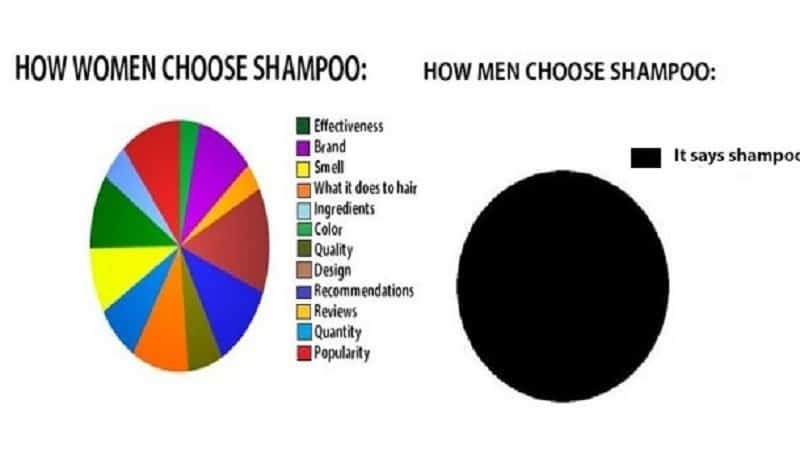 This list will shatter your outlook towards charts and graphs as it features 10 of the funniest ones around. 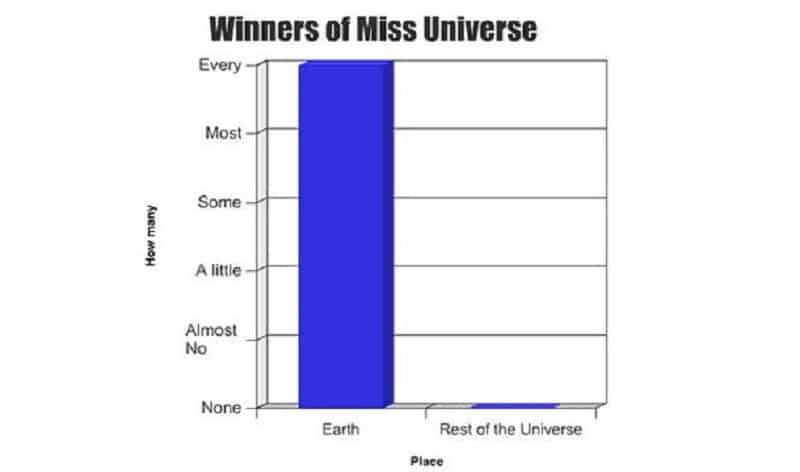 Why do they call it Miss Universe when we don’t even know how anyone else in the universe looks? 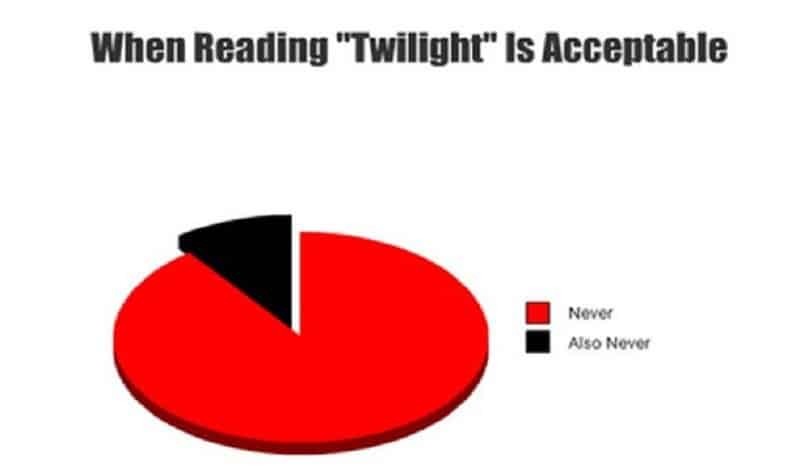 As this pie chart points out, it is never okay to pick up a copy of ‘Twilight’. It does not count as literature. 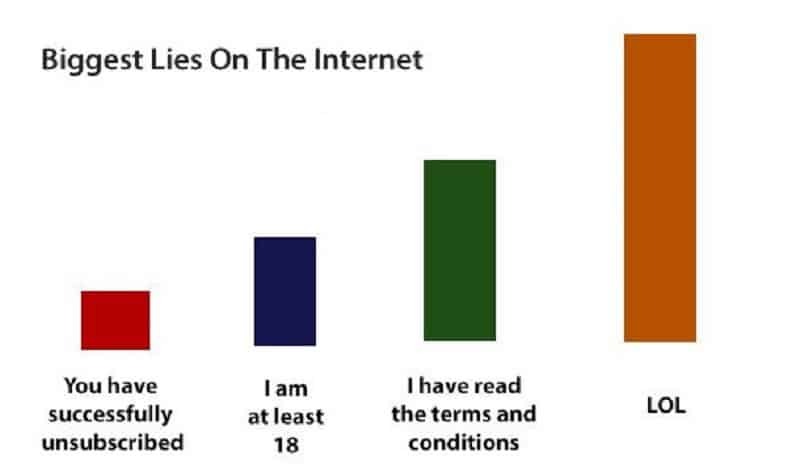 If some ‘lols’ at you on the internet, chances are that they secretly hate you. 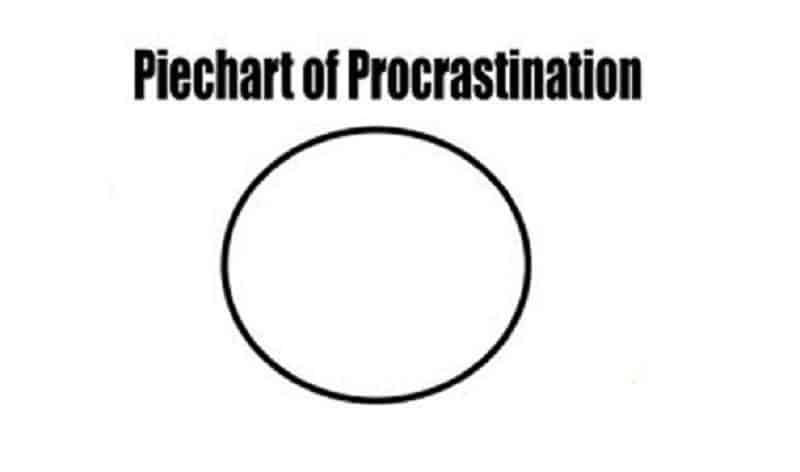 This pie chart accurately describes what you can expect from procrastinators. 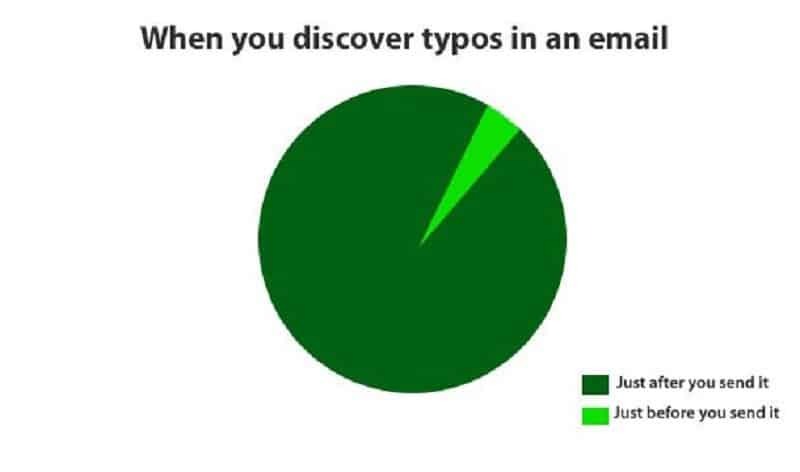 Why is it that you always find a typo in your mail just seconds after you send it? 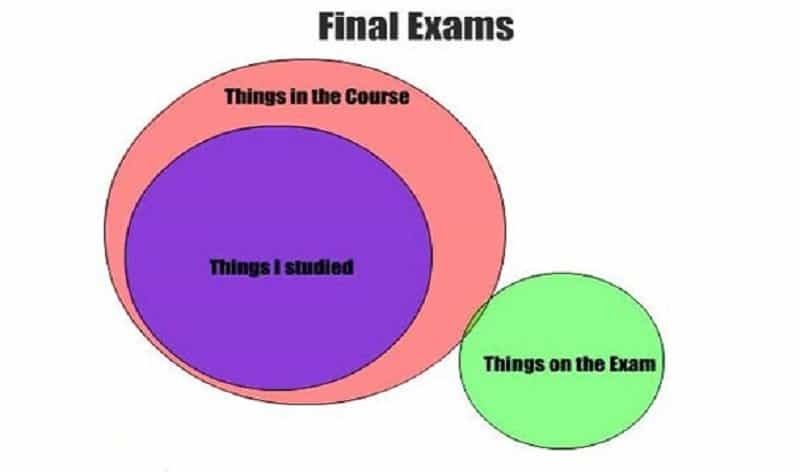 Mathematically, it is highly unlikely that your final exams go well, so stop worrying about it. Women are all about attention to details, while men are all about powering through the mundane. 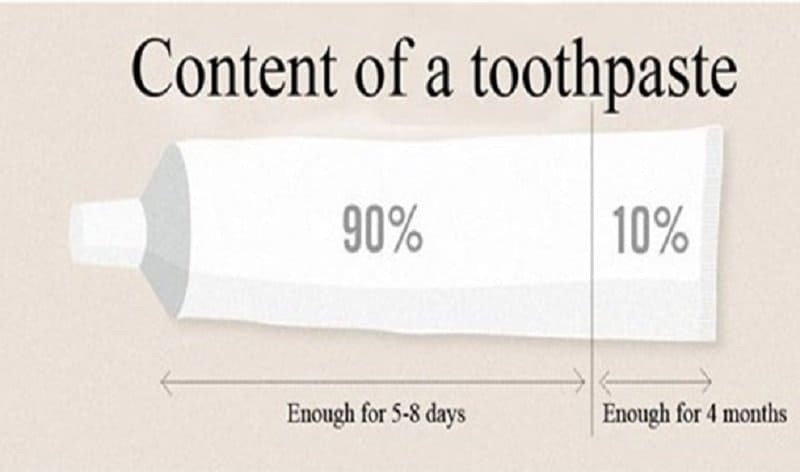 Take a look at the folded up toothpaste in your bathroom and tell me this stat isn’t true! 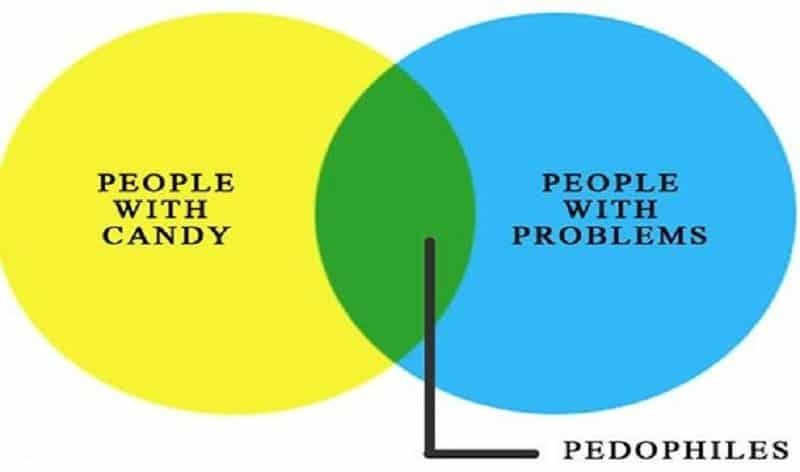 Stay away from the green zone children, that’s where all the trauma happens. 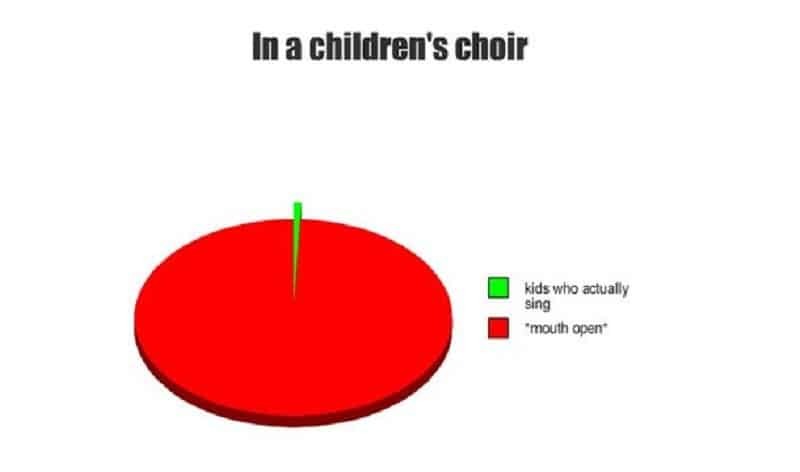 We like to think that all kids are special, and they are, but some of them just can’t sing.